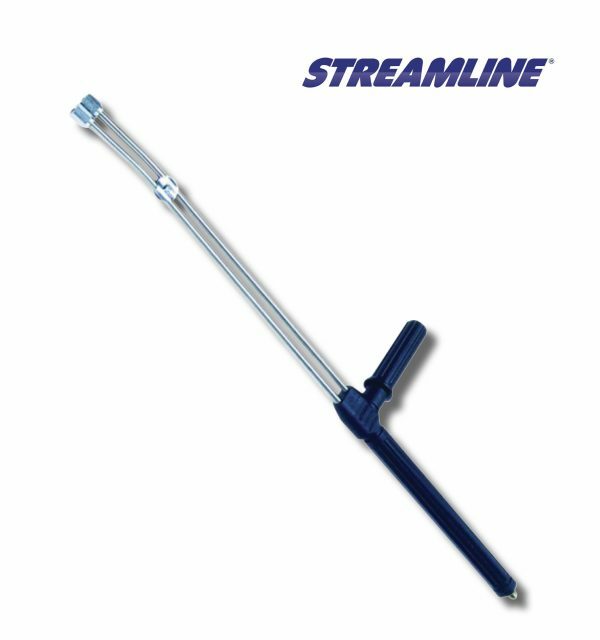 Dual lances are useful when dual pressures or orifice sizes are needed for your cleaning applications, the Dual Lance is ready to perform. 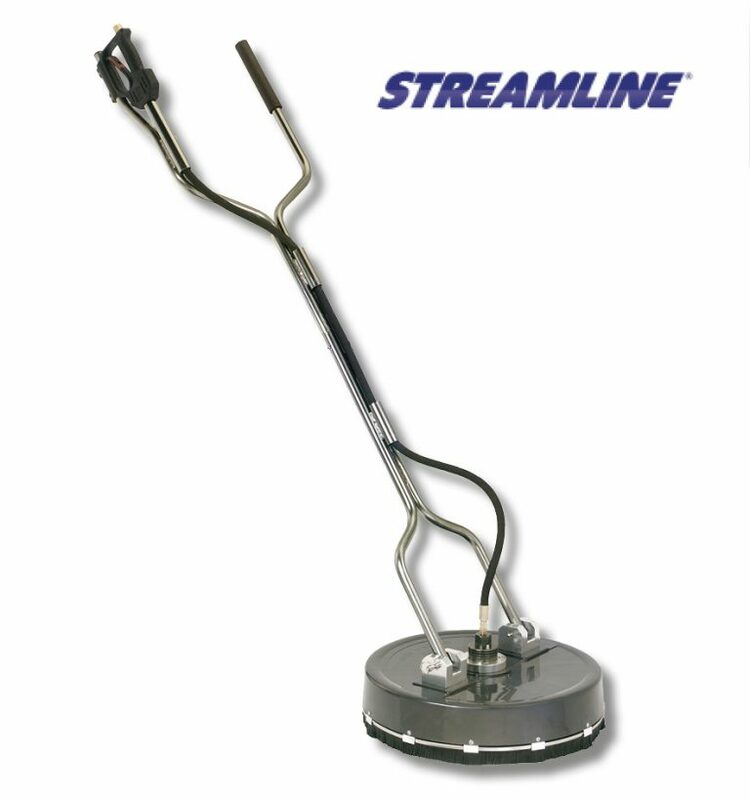 High-quality dual-purpose lances add extreme versatility to your cleaning toolset. For example, spraying cleaning agents with low pressure through an injector valve and then cleaning with high pressure, or switching to chemicals during high pressure cleaning.